I’m a big believer that you don’t need to limit confetti to weddings and holiday packaging. 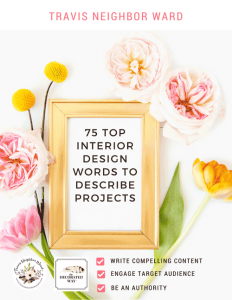 Why not sprinkle it around your website, social media posts — really wherever you want to add a bit of fun and sparkle? 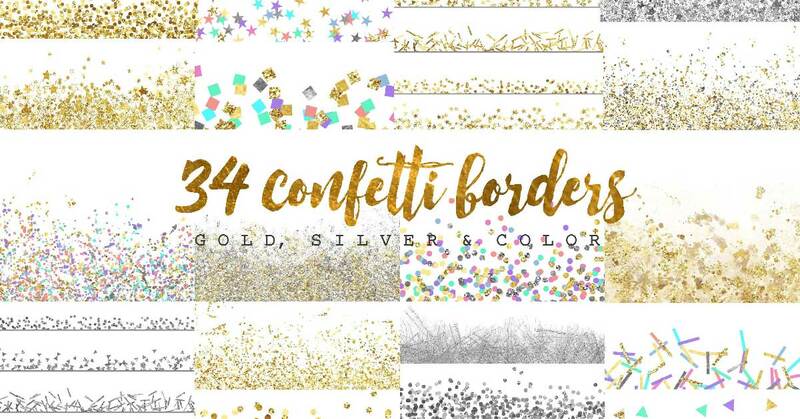 I love that you can add confetti that’s gold, silver, multi-colored, and more. You’ll find it in aquamarine, red, green — really any color. Plus it comes in different sizes and shapes. 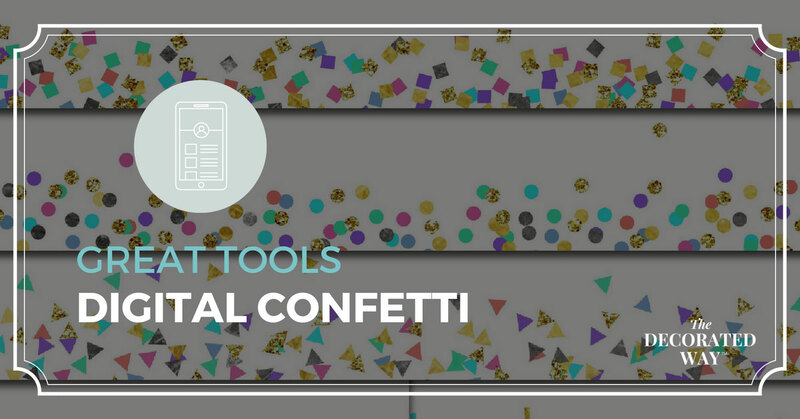 The confetti can be made up of tiny circles, stars, triangles, lines, and more. I tried making my own once and it didn’t look good, which led me to searching on Creative Market. This set by Graphic Rain includes 34 JPG files with more confetti than you’ll know what to do with! $10 on Creative Market. 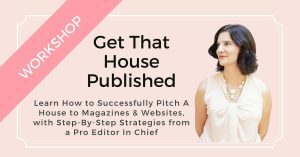 *Pearl Multimedia LLC is an affiliate of Creative Market.